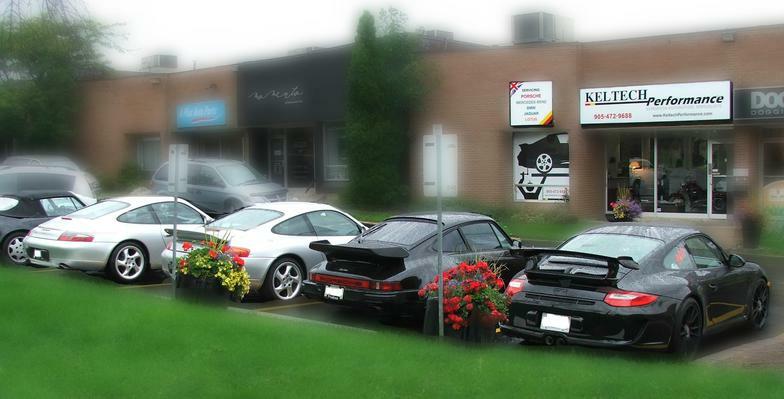 Keltech Performance is family-owned and operated right here in Markham, ON. Founder Liam Kelly had a vision for an automotive service business that treated clients and the cars they drove respectfully. He also wanted to take the intimidation out of automotive repair and help people get to know and fully understand their vehicles. Keltech first opened its doors in 1997 in a small corner garage situated among several industrial units in Mississauga, ON. With a focus on quality over quantity, the business grew steadily. 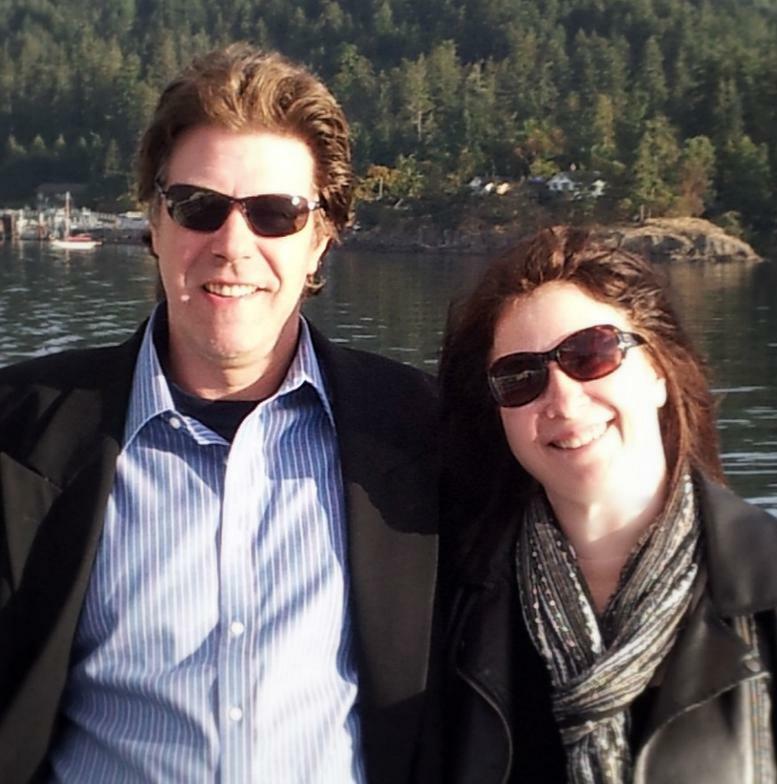 When Keltech outgrew its west-end location, Liam and wife Hilda took the opportunity to move the shop closer to home. They found a fabulous location in Markham Village but up-rooting and moving a business clear across the GTA is not a decision to make lightly. They were overcome by how many of their clients followed, some of whom still make the trek to Markham for excellent quality workmanship and good advice. Over two decades later, the philosophy of treating clients like they are part of the family has not changed. It’s what sets Keltech apart from the rest and keeps it going strong.